Reading is the ultimate indulgence. When I found out that there was an O’s Reading Room onboard all 14 ships on the Holland America Cruise Lines, I was so excited! Reading a good book without interruption is one of the best gifts we can give ourselves. I find that reading allows you to imagine and transform yourself outside of the normal structures that everyday life confines us to. I have enjoyed reading for as long as I can remember. One of my favorite memories was receiving the box set of Little House on the Prairie books when I was younger. I could easily think of myself as Laura and my journeys on the prairie or Nancy Drew when she was solving mystery upon mystery. My reading choices have changed some and I now really enjoy Historical Fiction. But that doesn’t mean I don’t like a good beach read too. 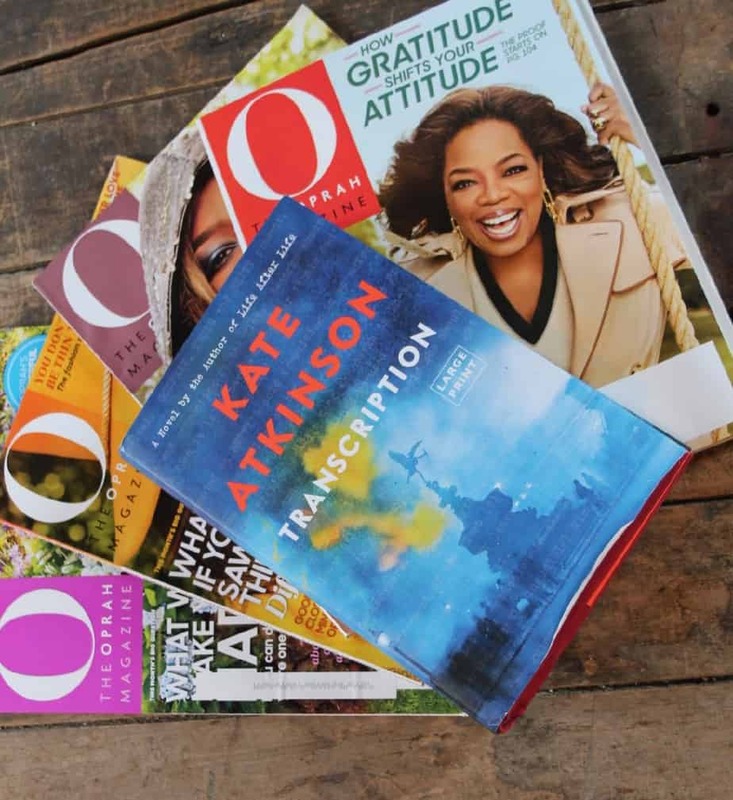 I always look to Oprah Magazine and O’s reading list for new choices to read at home or on vacation. 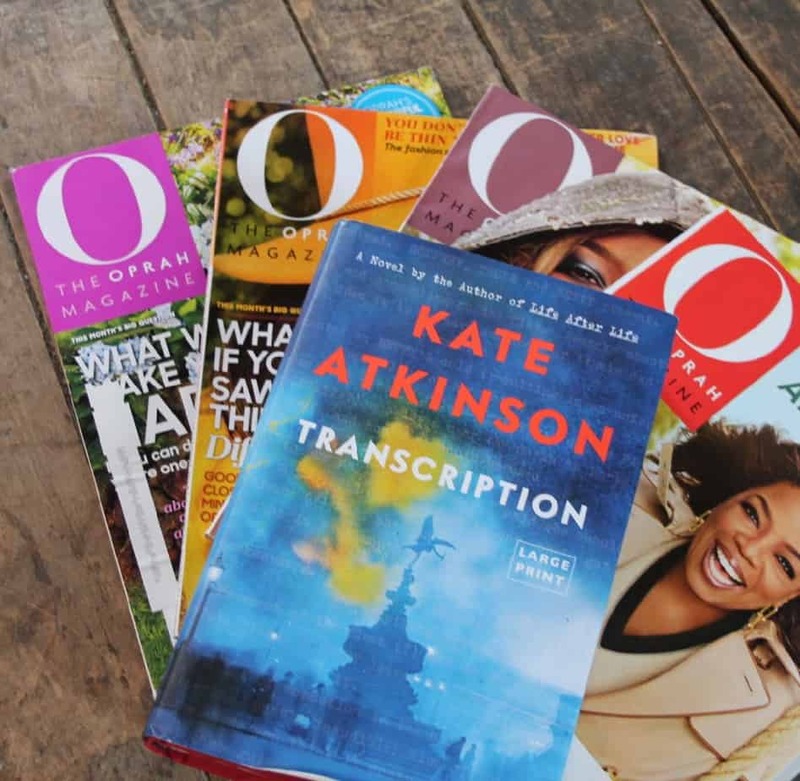 Onboard the October Holland America Cruise guests will have the opportunity to have the same experience with “Transcription” by Kate Atkinson. I recently finished this book myself and instantly I was transported to 1940 and became enthralled in the lives of young woman in the midst of espionage. I simply could not put this book down! The last book that I read from the Oprah Reading Room was “An American Marriage” by Tayari Jones. Another immersive book dealing with a wrongly accused man sitting in a jail cell and the effects it has on his wife and himself throughout the many years of struggle and emotional despair. 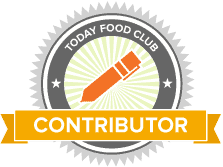 As a reading fanatic, this is one more thing I love about the Holland America cruises. The ability to give their guests another way to travel. An intellectual journey to go hand-in-hand with their cruising itinerary. I am looking forward to learn what book will be part of the January Girls Getaway cruise! 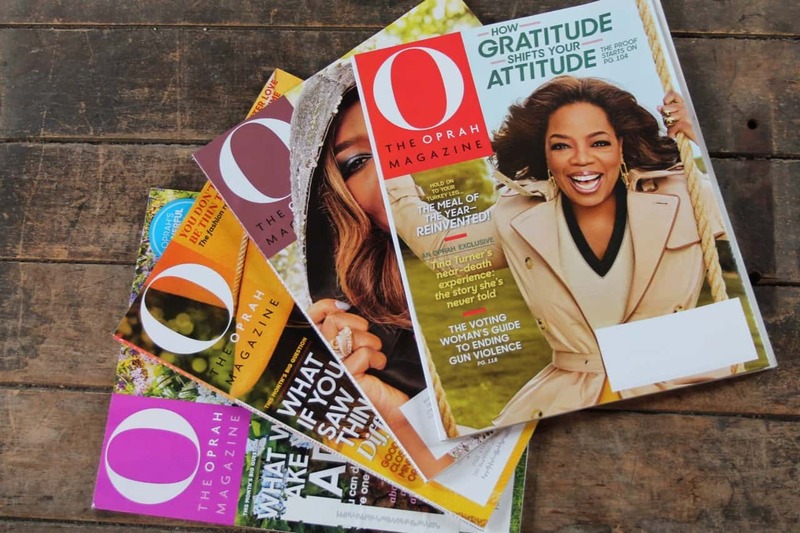 Holland America Line and O, The Oprah Magazine have partnered to pair the eye-opening wonder of travel with the soulful, inspiring content found in every issue of the magazine. Experience the power of carefully curated O-inspired onboard programming rooted in O’s Live Your Best Life mission throughout 2018 on Holland America Line cruises sailing from North America. Plus, in October 2018 sail with O and Holland America Line on the final Adventure of Your Life cruise, featuring special appearances by O editors as well as thought leaders, visionaries, and members of Oprah’s SuperSoul 100. I love historical fiction too! O’s reading room was one of my favorite onboard activities! Great post!! Awe thank you so much Tonya! Reading historical fiction is one of my favorite past times and indulgences wrapped up into one! I love reading too. I just bought 6 new books. Not sure when I’ll read them, but I do try to read a few chapters a few nights every week. I’ll look this book up because I can always use new suggestions. 6 new books??? Wow!! 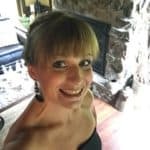 Can’t wait to see what you recommend Stacie!